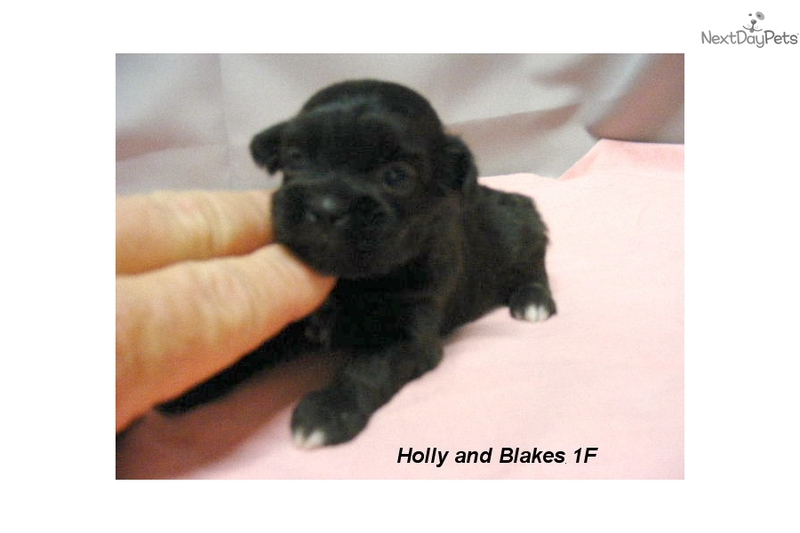 We are excited to announce the arrival of Holly and Blake’s puppies on April 28, 2016. We have 5 adorable Shihpoo babies, 3 boys and 2 girls. We’re accepting deposits on these babies now in order to reserve them until they're ready to go to their new homes at 8 weeks old on June 23, 2016. The Mom, Holly is an adorable pure bred Shih Tzu standing at 9 inches and weighs 9 pounds. Holly is sweet and loving. Blake is a precious Black and White Poodle standing at 9 inches tall and weighs 8 pounds. Both parents are friendly, outgoing and VERY affectionate. We expect these babies to have the same adorable personality and temperaments as both parents. The deposit to reserve one of these babies is $200 and is a non-refundable deposit . Your deposit will reserve the puppy you choose until he or she is ready to go at 8 weeks old. All of our puppies come with a 1 year Health Guarantee, Health Records, micro chip, first puppy vaccination at 8 weeks old and current de-wormings starting at 2 weeks old. 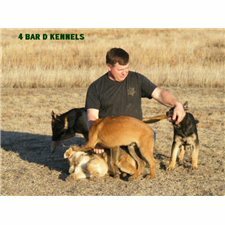 They also come with a Puppy Starter Kit and a Life-Time of Breeder Support. These puppies have had their dew claws removed and their tails are docked. We ship our puppies with United Airlines throughout the United States of America, and Canada. We can ship your puppy (If needed) to any major airport in: Alabama, Alaska, Arizona, Arkansas, California, Colorado, Connecticut, Delaware, Florida, Georgia, Hawaii, Idaho, Illinois, Indiana, Iowa, Kansas, Kentucky, Louisiana, Maine, Maryland, Massachusetts, Michigan, Minnesota, Mississippi, Missouri, Montana, Nevada, New Hampshire, New Jersey, New Mexico, New York, North Carolina, North Dakota, Ohio, Oklahoma, Oregon, Pennsylvania, Rhode Island, South Carolina, South Dakota, Tennessee, Texas, Utah, Vermont, Virginia, Washington, West Virginia and Wisconsin. Shipping is $375 and is based upon the size and weight of the puppy when shipped. Shipping covers the cost of the air fare, new shipping crate that you keep and the required Health Certificate issued by our Veterinarian. Basically all you do is Select your puppy, Pay for him/her and Pick him/her up at your airport. To learn more about us and see what our previous customers have had to say about us and our puppies. Call or text Scott for more information 580-665-1434 any time. We can also be reached by email at . We welcome folks to come out and visit with us and our dogs and puppies. Were located in beautiful south central Oklahoma, please call for an appointment.